beezdemand: Behavioral Economic Easy Demand, a novel Open image in new window package for performing behavioral economic analyses, is introduced and evaluated. beezdemand extends the Open image in new window statistical program to facilitate many of the analyses performed in studies of behavioral economic demand. The package supports commonly used options for modeling operant demand and performs data screening, fits models of demand, and calculates numerous measures relevant to applied behavioral economists. The free and open source beezdemand package is compared to commercially available software (i.e., GraphPad Prism™) using peer-reviewed and simulated data. The results of this study indicated that beezdemand provides results consistent with commonly used commercial software but provides a wider range of methods and functionality desirable to behavioral economic researchers. A brief overview of the package is presented, its functionality is demonstrated, and considerations for its use are discussed. We would like to express our sincere gratitude to Paul E. Johnson (Center for Research Methods and Data Analysis, Lawrence, KS), Peter G. Roma (National Aeronautics and Space Administration Johnson Space Center, Houston, TX), W. Brady DeHart (Virginia Tech Carilion Research Institute, Roanoke, VA), and Michael Amlung (Cognitive Neuroscience of Addictions Laboratory, Hamilton, ON) for their helpful feedback and advice on early iterations of the beezdemand package. Gilroy, S. P., Kaplan, B. A., Reed, D. D., Koffarnus, M. N., & Hantula, D. A. (2018b). The Demand Curve Analyzer: Behavioral economic software for applied researchers. 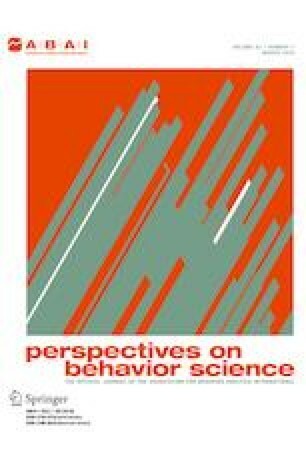 Journal of the Experimental Analysis of Behavior. https://doi.org/10.1002/jeab.479.